The Riva X Handle comes in 2.5m lengths, available in a sleek aluminium or a darker champagne finish. The Riva Sliding Door System is suitable for applications with 2+ doors. 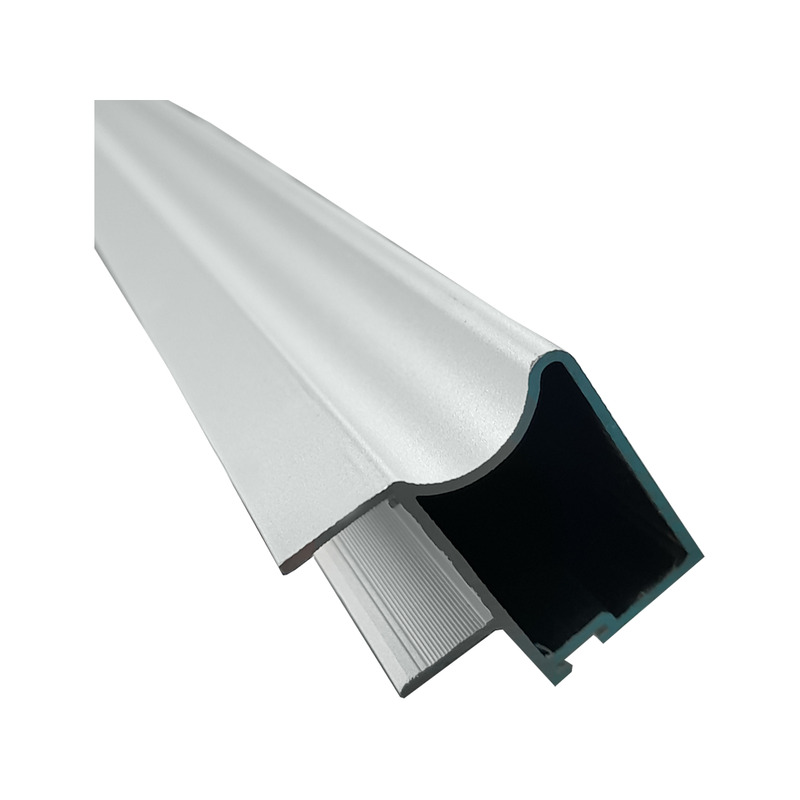 It's ideal for wardrobes and other applications, using 18mm board thickness. Manufactured from outstanding grade materials delivering consistently smooth soft close action and durability for everyday use. Tested to over 100,000 cycles, our Riva components are backed with our 10 Year Lifetime Guarantee.